Mid-face volume correction with Voluma. By lifting instead of filling we are able to eliminate under eye hollows that leave us looking tired. Mid face volume correction which improves under eye hollows, nasolabial folds (smile lines), and marionettes. 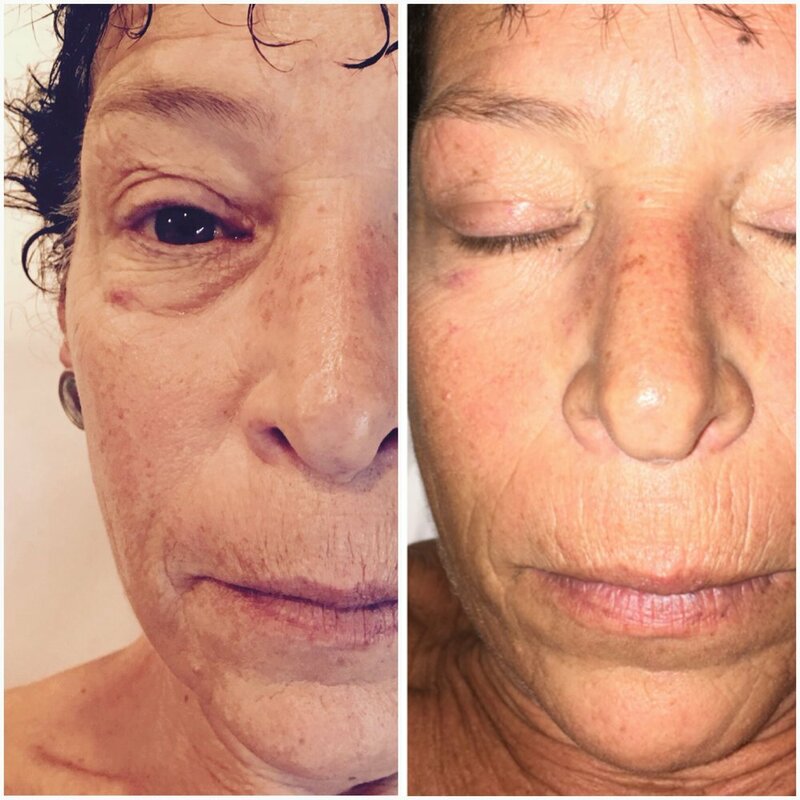 Mid-Face Volume Correction - Mid face volume correction which improves under eye hollows, nasolabial folds (smile lines), and marionettes.